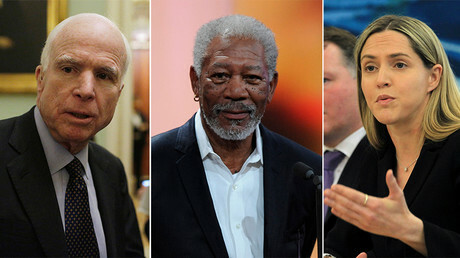 Morgan Freeman’s anti-Russian sentiment appears to be contagious, with fellow Hollywood star Liam Neeson seemingly also taken with the idea. Neeson has called on potential whistleblowers to aid the scrutiny of the Trump campaign’s alleged ties to Moscow. 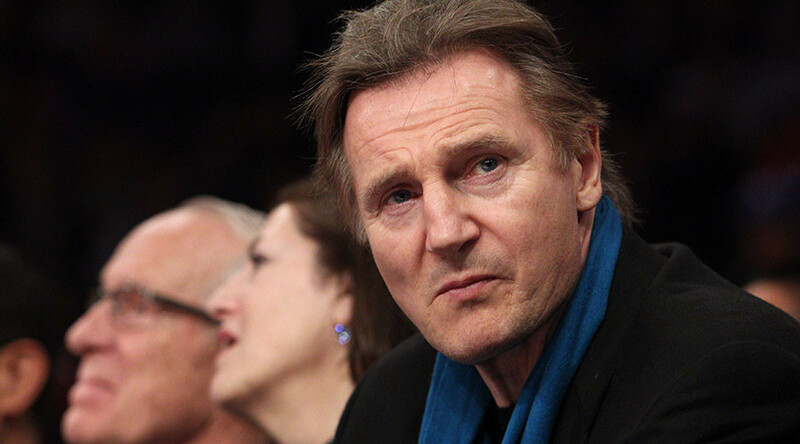 Neeson urged anyone who has any information that could help the investigation into the Russia’s alleged meddling into the 2016 US presidential election to come forward, adding it would be a true “patriotic” move. "Someone asked me what the definition of patriotism is and I think it's being able to stand up and remind this country what it's doing wrong,” the actor said at a premiere of ‘Mark Felt: The Man Who Brought Down The White House’ – a film, in which he stars as the FBI associate director, who handed over critical information on the Watergate scandal to the Washington Post reporters Bob Woodward and Carl Bernstein back in 1974. The scandal then ultimately led to the resignation of President Richard Nixon. Speaking at the premier, Neeson said that "history has a tendency of repeating itself,” apparently referring to the parallels that are now drawn between scandals surrounding Nixon’s re-election and Trump’s coming to power. "I think that whoever that Mark Felt is who can feel comfortable with doing that, then they should do it and have reason to... a justification, of course," he told the Press Association while drawing a parallel between the character he impersonated on the screen and modern would-be whistleblowers. "Governments have to be kept in check, the freedom of the press is [paramount], our leaders have to be truthful with us, it's a shame they're not most of the time," the 65-year-old said. The congressional investigation into Russia’s alleged meddling in the US election has been dragging on for some 10 months after the vote, but is still struggling to find any noteworthy evidence of Moscow’s alleged interference into the election campaign or the voting process. The fact that all accusations against Russia are still based on assumptions rather than solid evidence did not, however, stop some US politicians and even some media figures from stirring the anti-Russian hysteria pot. 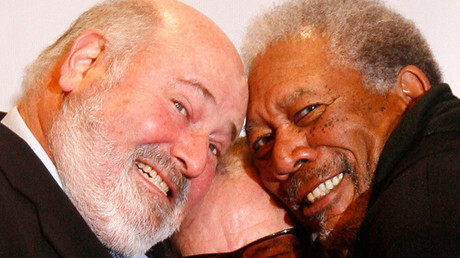 Freeman’s claims, however, were blasted social media as people branded the actor as a “mouthpiece of the anti-Russian war machine” and said they lost respect for the Hollywood star. Russia, which repeatedly denied all accusations concerning its alleged meddling into the US vote, pointed to the absence of evidence on that matter and said the actor’s words should not be taken seriously.